To do this effectively you must understand what your market is willing to pay and be conscience how competitors price their products. This works when the products are related but often has the opposite effect when the products have little in common. 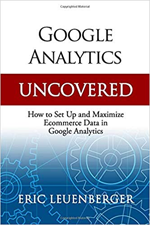 The primary goal of a cross sell should be to increase the customer’s average order value by offering them a related item which they can add to their cart in addition to the item they are currently considering. It’s no hidden secret that free shipping works. In fact the majority of Internet shoppers expect free shipping. You can take advantage of this and also increase your average order value by offering free shipping for orders that reach a certain minimum. If you want your average order value to be $45 for example then you may want to consider offering free shipping for all orders $45 and over. A great way to increase your average order value is to develop combinations of products that when bought separately would cost more. For example, let’s say you sell Apple iPods. You have an iPod Nano for $149.95 and a car adapter priced at $54.95 (a separate cross sell). These items are likely to be purchased together yet when purchased as individual items a customer would have to pay a total of $204.90. Bundle the two together and price it for less and your customer will see it as a deal that can’t be passed up. 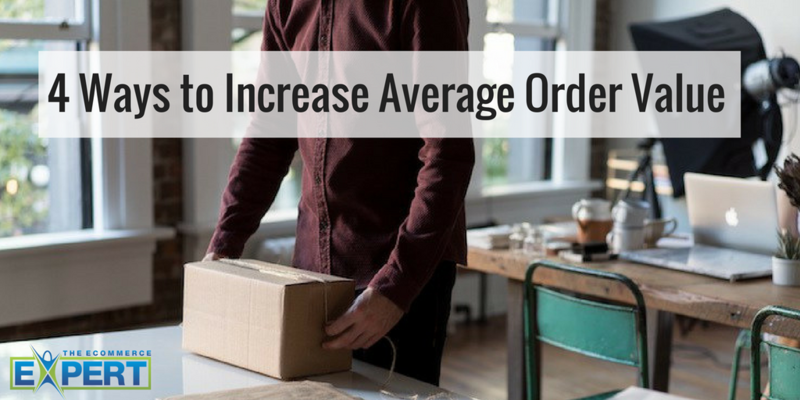 These are just a few examples of the ways you can increase the average order value and increase the revenue your online store generates. Test a few and let me know your results.